Batiste is a brand most beauty lovers are aware of and love just like me, this has become an everyday staple within my routine for refreshing my hair. 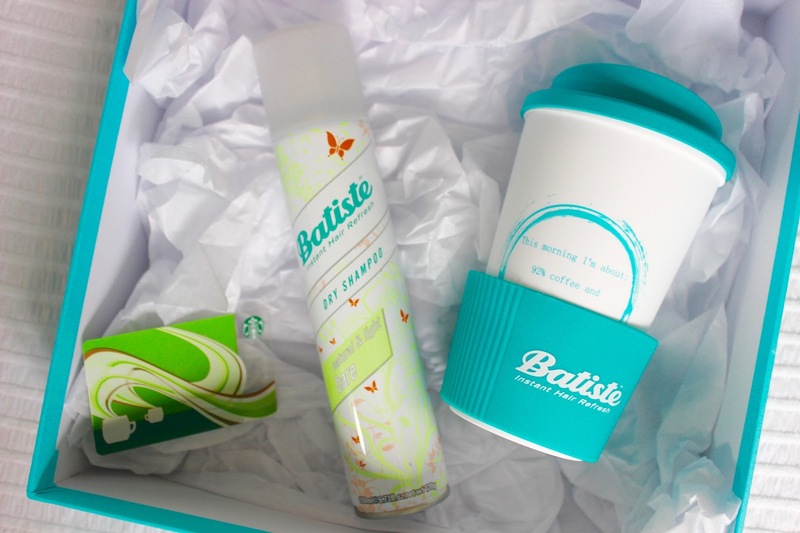 I was so excited when I received this Batiste box with their new dry shampoo, their thermal cup which say "this morning I'm about 92% coffee 8% Batiste and a £10 Starbucks voucher which yes has already been spent. The new Batiste Bare dry shampoo has the same amazing formula as the rest of the Batiste collection but with a very light fragrance which is suppose to smell natural and not linger all day. This is perfect for me after recently finding out that I'm allergic to fragrance and most giving me headaches. I've been using this instead of my normal Batiste spray and so far I've been loving it. It creates extra volume and texture in my hair while making it feel refreshed in-between washes. 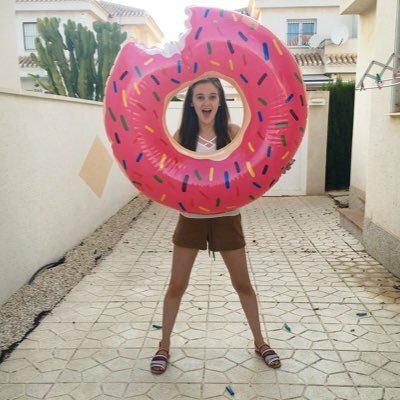 I normally brush this through my hair with my tangle teezer or wet brush. You can now find it in most supermarkets for about £3.00.